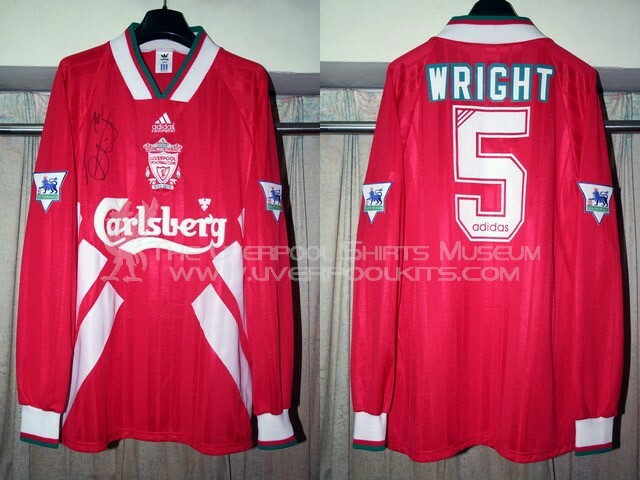 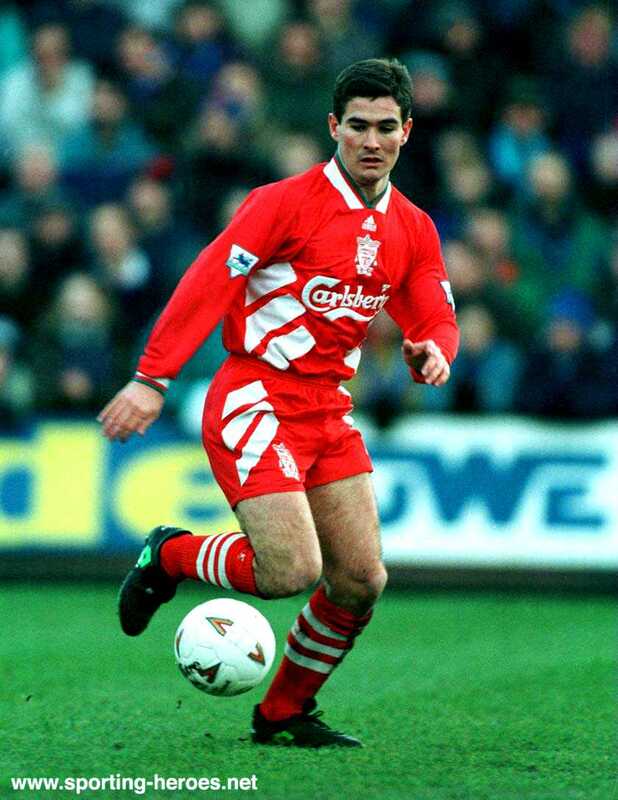 1993-1995 Liverpool Home Player Shirt - Number 5 shirt belongs to Mark Wright. 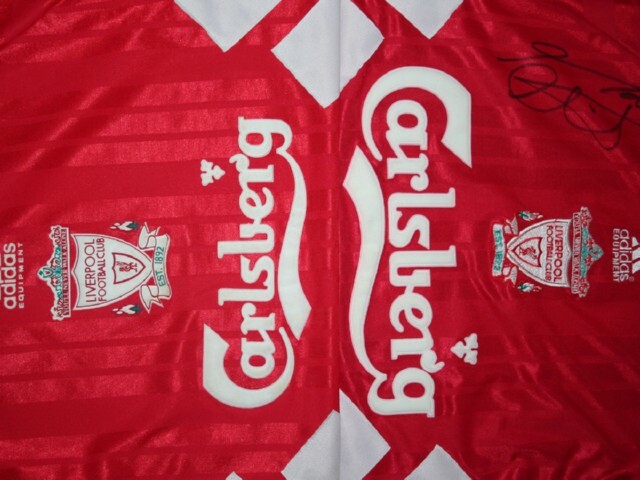 Note this is the big Carlsberg sponsor version. 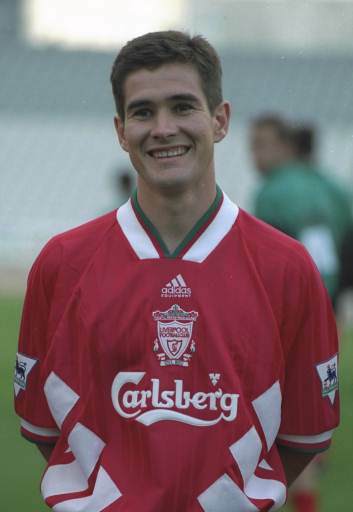 So what is meant by big Carlsberg and what is meant by small Carlsberg? 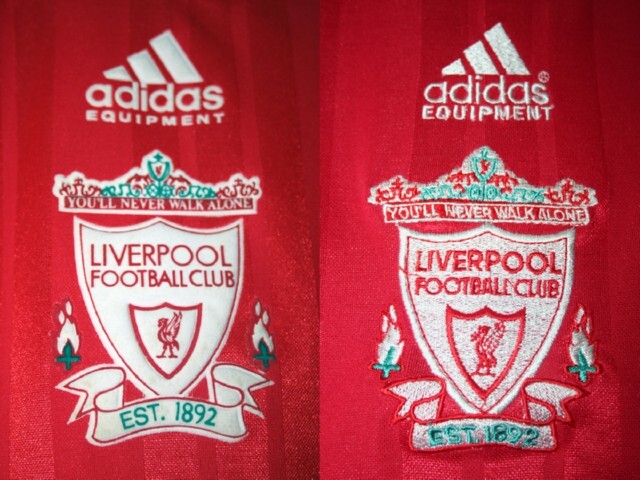 As seen above, the left side is a standard official replica shirt and the right side is the big Carlsberg version home player shirt.